A comprehensive overview of the pioneering time of therapeutic speech, including biographies, speech exercises and background essays. Rudolf and Marie Steiner developed speech exercises in the early 1920s. 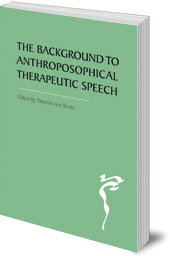 This book is a comprehensive overview of the pioneering time of anthroposophical speech therapy, as well as descriptions of specific exercises and background essays on creative speech. For the first time, Rudolf Steiner's therapeutic speech exercises are published all together, with a commentary (one of the exercises has never been published before). 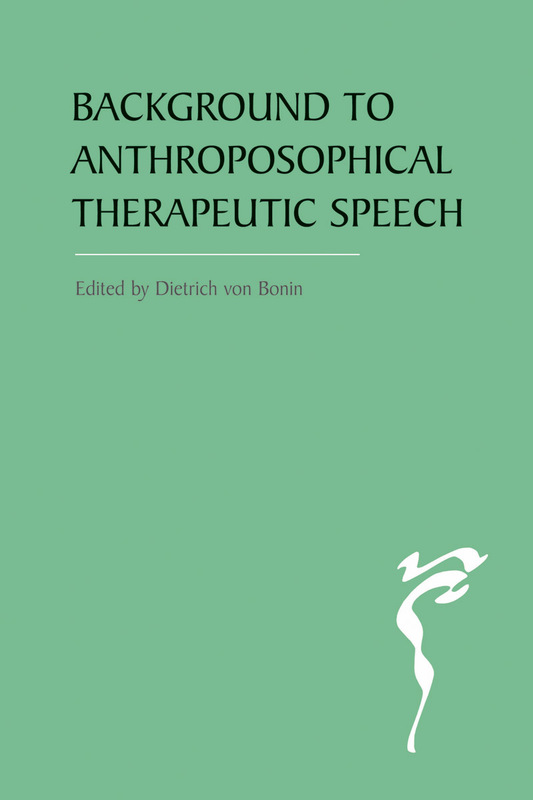 The book includes a biography of Martha Hemsoth, the first speech therapist at the Clinical Therapeutic Institute in Arlesheim (later the Ita Wegman Clinic), and biographies of Dora Gutbrod, Hilde Jori, as well as contributions by Ida Rüchardt and Ilse Schuckmann. There is also a review of the work of physicians in the last thirty years. Dietrich von Bonin works as an art therapist in Bern, Switzerland. He teaches therapeutic speech in Dornach, Switzerland and at the Artemis School of Speech and Drama in East Grinstead, Sussex.